A female replacement for the default Pollination Technician, named Aliena Impregnata. Seven extra PTs: three females, and four males. 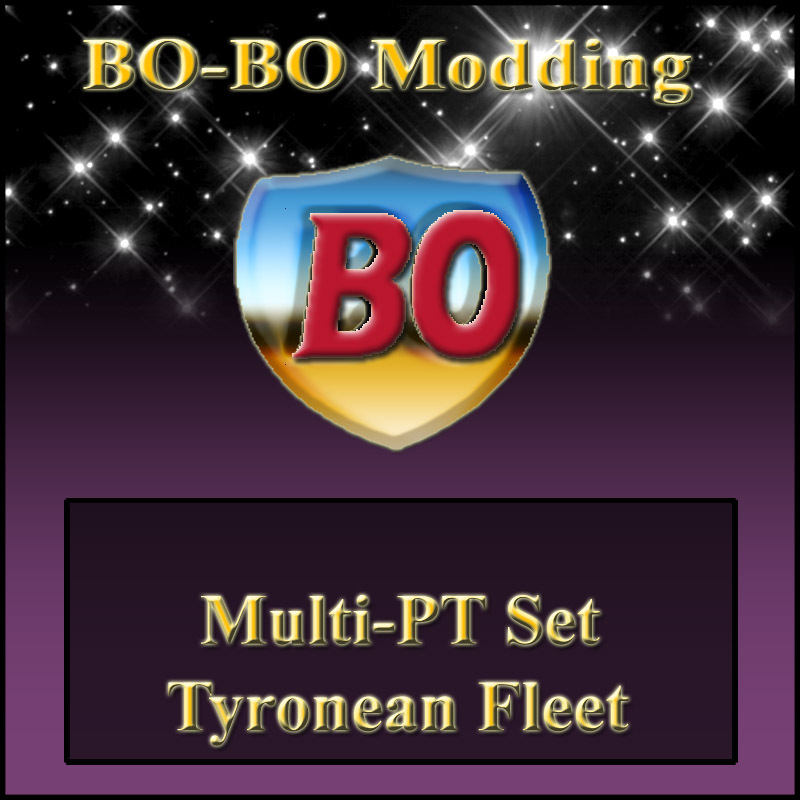 A copy of my Multi-PT #8 mod, adjusted to work with the above PTs. These PTs are all of the same race, which means there are no custom skins used. 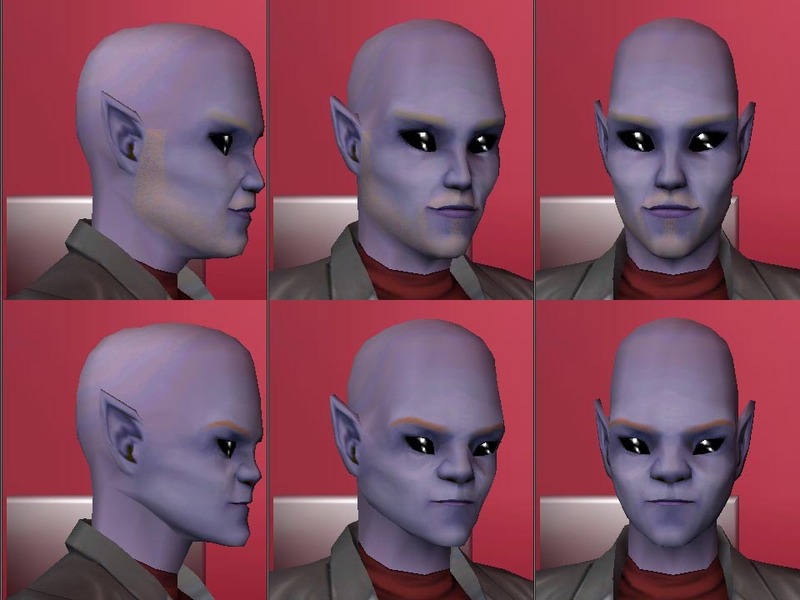 They all use the default Alien skin, or a default replacement skin, if you have one. 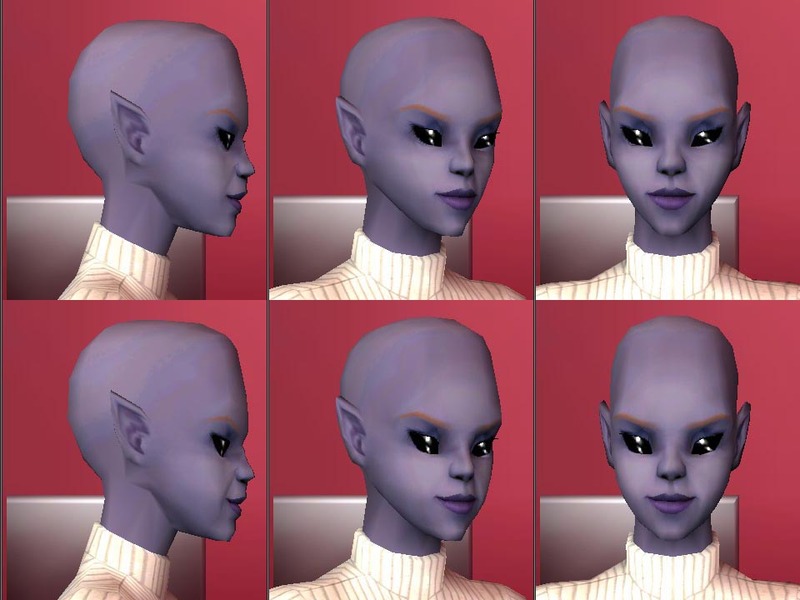 The pictures below show them with Calalily Sims' IRIS skin, which can be found at The Sims2 Graveyard - click "Downloads", then "Calalilysims", then "Genetics" and then go to page 5 to find them. All these Aliens are either blonde or red-haired, so the Abductee's hair color has a great chance to appear on your Alien babies. Aliena Impregnata (top) and Syrianna Impregnata (bottom). 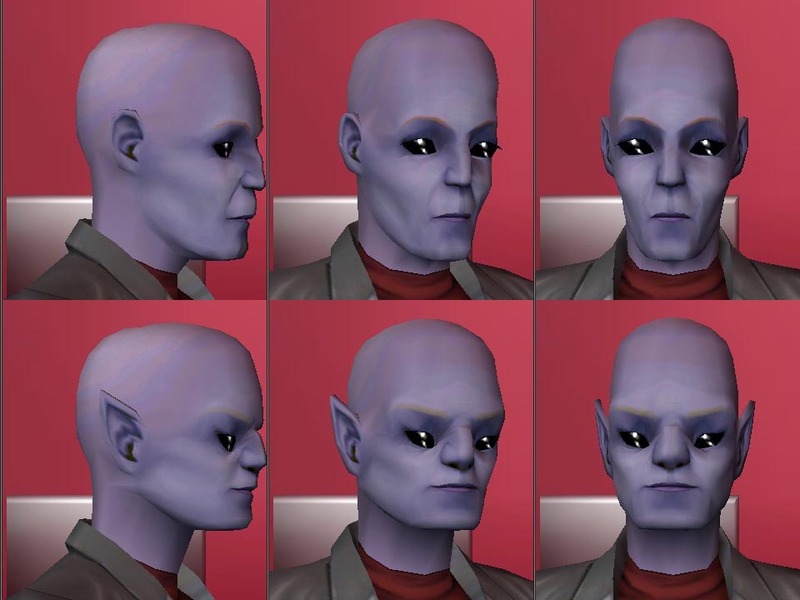 Rytiro Taranos suffers from a slight deformation, which is attributed to a random mutation: his ears aren't pointy as they should be :cry: As a result, his peers sometimes refer to him as 'the mutant' or 'the freak'. This set *should* work with all versions of the game, from Base Game all the way through Mansion & Garden Stuff. Simply unpack this zip in your downloads folder, and everything should work. There is NO need to download Aliena Impregnata and the Multi-PT #8 mod separately, because they're already a part of the set. If you have another Multi-PT mod (even my own), you MUST remove them and replace them with the one in this archive. If you already have another Default Replacement PT, you need to remove them as well, unless it's my Aliena Impregnata or another FEMALE that you would rather use. Other custom PTs installed in your game, will no longer be used. It's safest, however, to leave them in your downloads folder, UNLESS you are sure they have not fathered any children. When used in combination with Alien Experiments v1.7, this set allows you to select the gender of the Alien father by setting the appropriate options in AE's BCONs. Do NOT use this set in combination with Chris Hatch' TelescopeFix, because it will NOT work properly. The TelescopeFix prevents the females from ever being selected as the father for your alien children. 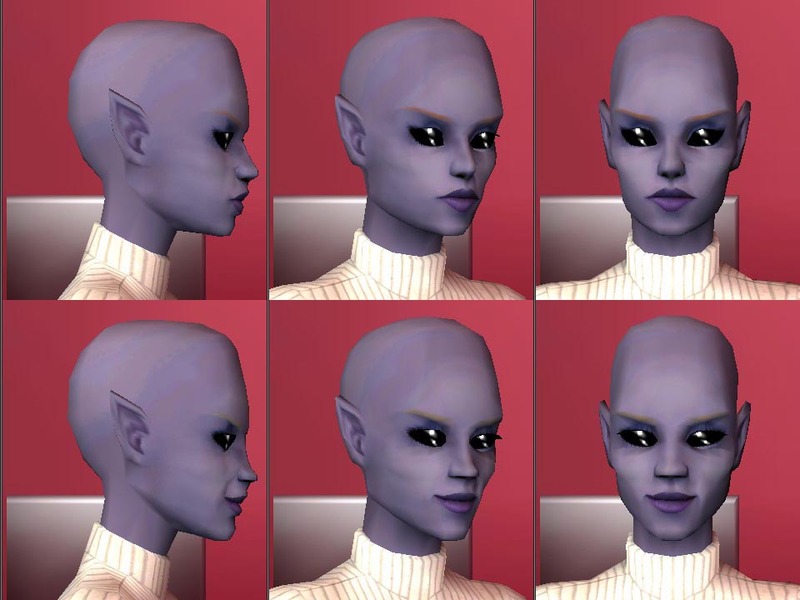 This mod WILL work properly with the option "Pregnancy.../Have baby with.../Aliens" on TwoJeffs' SimBlender, although the Blender will NOT allow you to choose a gender. They wll all be used at random. Just a quick question. I was thinking of having at least one more PT (I already have Aliena Impregnata). Can I take just her sister from this set, or do I need to have all 8 PTs? And is it easy or hard to change the skin so they don't have the same colour? if you were to add just a single extra PT to your game, you would need to completely rewrite the Multi-PT mod to randomly choose one or the other. You can not do without a Multi-PT mod, because then the second PT will never be used, and you can not use any of the existing Multi-PT mods, because they all require 4 or 8 PTs. How much work it is to give one a different skin color is something I do not know. I took the easiest way out, giving all of them the default skin. I'm afraid you'll have to search the web for a good guide.